Resources and Locations are areas within or outside a building. Resources are schedulable rooms or items (i.e. Gymnasium at a school; laptop carts). Each resource/location must be assigned to a Building. Building*: This is where your resource can be found. Address: This is not required, but can be included if you'd like. If a location is SCHEDULABLE, then it is something that users (depending on their schedule request access) can schedule to use/rent, depending on your organization's preferences. Requires approval: This is a “yes” (or leave blank if no) response. Does scheduling the weight room in the Auxiliary Gym at FMX High School require someone’s approval before a guest can use it? Requires estimating: This is a “yes” (or leave blank if no) response. 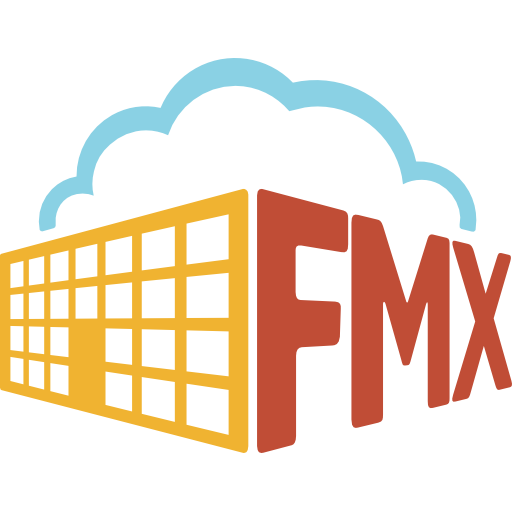 If scheduling the weight room in the Auxiliary Gym at FMX High School costs money, then there needs to be an estimate sent to the requester that tells them how much this will cost. Requires invoicing: This is a “yes” (or leave blank if no) response. If a cost estimate is created and sent to the requester, then an invoice will be created where they will then pay the owed amount for this request. Quantity: This is a “yes” (or leave blank if no) response, followed by a ‘ALT+Enter’ Excel shortcut that adds another line to the cell containing the quantity amount (this only applies if the answer is ‘yes’). Disable conflicts: This is a “yes” (or leave blank if no) response. Does someone (a specific User Type) have access to go into this request and disable any scheduling conflicts that might have arisen? Permitted user types: This is where you would use ‘ALT+Enter’ again to create separate lines within the cell. Which User Types will have access to specific schedulable resources/locations? This will vary based on each resource/location. Approval Order: This is where you would enter the approval order based on User Types (using ‘ALT+Enter’), and/or which users can access these schedule requests after business hours.